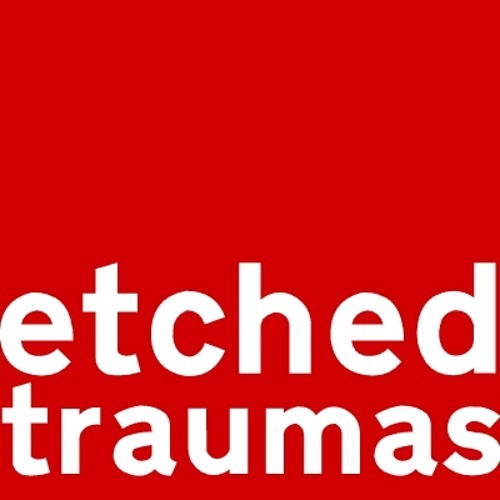 http://www.etchedtraumas.net Etched Traumas is a net label oriented to electro / experimental / noise / ambient / breakbeat / abstract stuff. We feel like explorers; we travel light years in distance via unheard sounds springing from our lungs. Armed with a DAW, and a poor quality audio recorder, for new situations. There are rules to override, and wires to stretch. Capture the sound of stretching a copper string, an accidental breaking of glass and suddenly we are between mellowness and harshness, sadness and happiness. We are here to make a joyful noise, because all impulses escape stereotyping. ‘Our model is sound’, so lets go down and burn up the road. Leave your etched traumas behind. Because all impulses escape prototyping. All ET releases are free for download. Please visit our site.